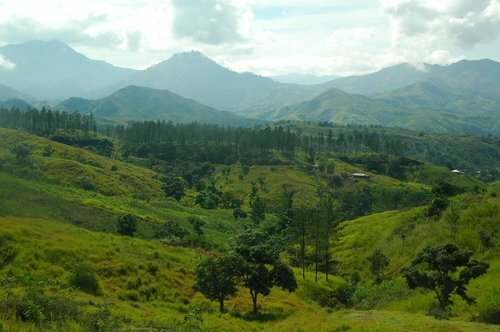 Sabana Mula is a rural town in the Dominican Republic near the Haitian border. The community is primarily dependent on the rain water from the wet-season to sustain their farming practices. However, the limitation of available water during the off-season has heeded their ability to maintain a longer crop harvest. The community's main objective is to implement an irrigation system with the aid of EWB-UA, that they can maintain as a sustainable alternative to their current limited water resources. In January of this year, EWB-UA embarked on our first assessment trip to the region. The primary goal of this trip was to establish a strong partnership with the community and to gauge the extent of the project required. During their visit, the travel team learned that the community is very well-organized and invested in the success of the project. They have a variety of established committees tasked with maintaining all aspects of the community, ranging from raising funds for funeral arrangements of neighbors, to allocating water resources. This level of community involvement attributes to a high social capital. In addition, the community has proposed the founding of an additional committee specific to this irrigation project that would help maintain the system through membership fees. Sabana Mula's current water needs are only partially met by a dam and two wells. While although nearly everyone has access to an outside faucet, the faucets provide only limited running water and are predominately untreated. Other organizations have implemented projects in the region that have varied in their levels of completion. One such project sponsored by the Japanese Government was the well that the community still depends on for water. However, due to the exclusivity of the South East Asian materials that were used in the project, the well water can no be longer treated. This has led residents to seek out purchasing 5 gallon bottled water to meet the water demand. The travel team assessed the state of the various water sources already available to the community and have shared their findings with the rest of the EWB-UA organization. 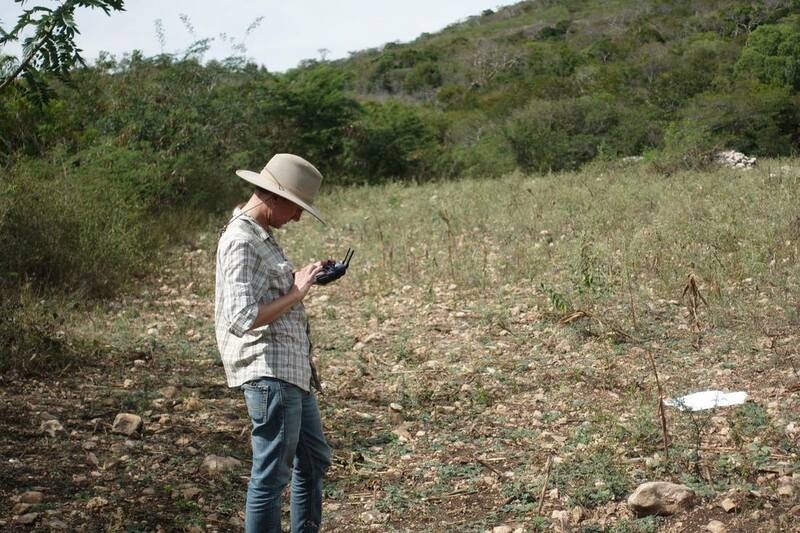 In January of 2018, EWB-UA returned to Sabana Mula to perform topographical surveying of the community. For ten days, the team used total stations and a surveying drone to survey nearly 600 acres, including two potential well sites identified by the National Water Institute, INDRHI. With the data collected on this second and final assessment trip, the project is ready to move on to the design phase.